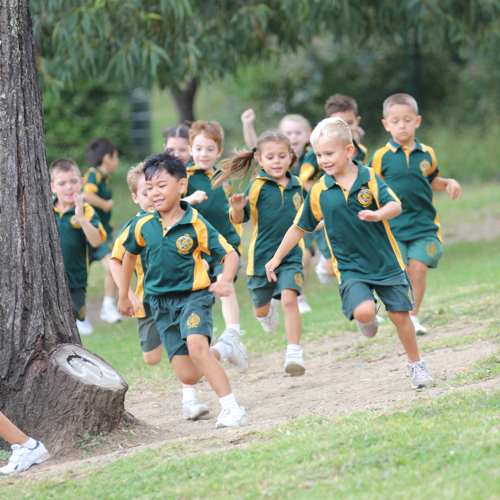 The school’s PD/HEALTH/PE program aims to develop in each student the knowledge, skills and attitudes needed to understand, value and lead healthy and fulfilling lives. In doing so, the syllabus will form the basis for students to adopt a responsible and productive role in society. This aim will be achieved by developing in each student self-esteem, social responsibility and well-being; movement skill and personal fitness; the ability to make informed health and lifestyle decisions.